﻿Hi, my name is Simon. I was born in Odense, Denmark, in June 2004. 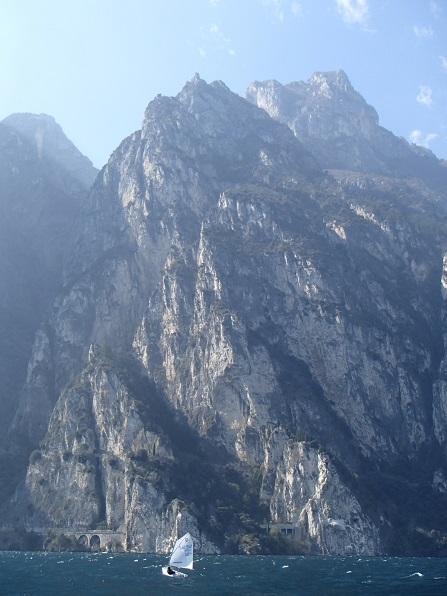 I have been living in Switzerland sinCE 2008 and I am a German citizen. My first sail was on my parent's small yacht off KerteminDe, Denmark. 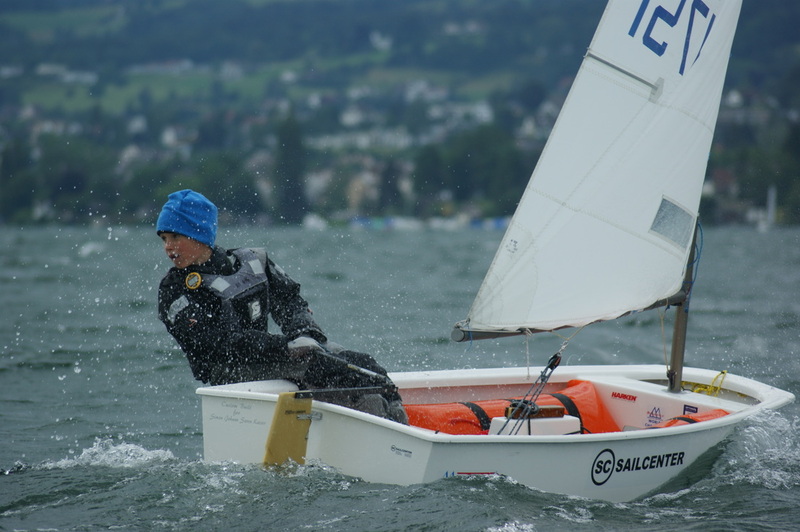 In 2012, When I was eigth years old, I took my first opti training lessons in my sailing club, SC Stäfa. 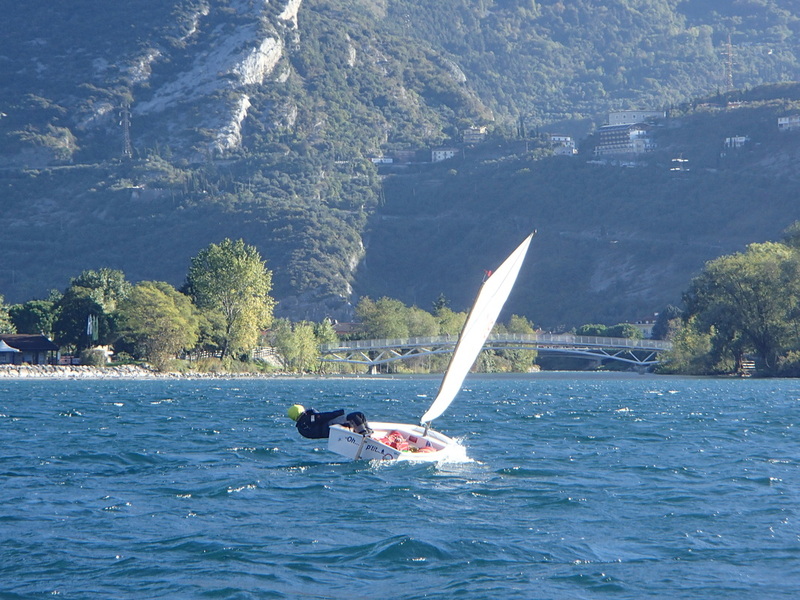 In 2013 I was admitted to the regional talent team, the Swiss Sailing Team Region 5. 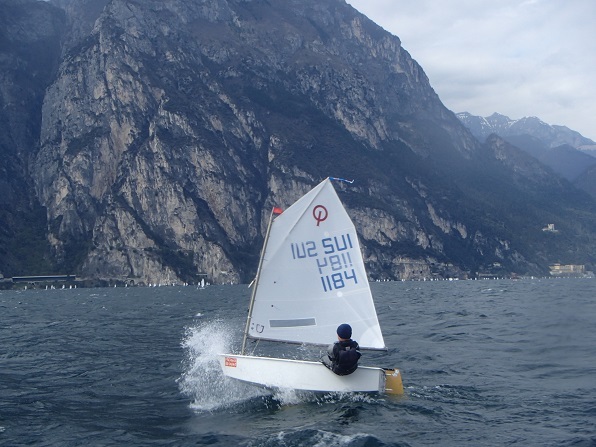 In 2014 I became a member of the European MacLaughlin Optimist team (and got a brand new boat ;-)). 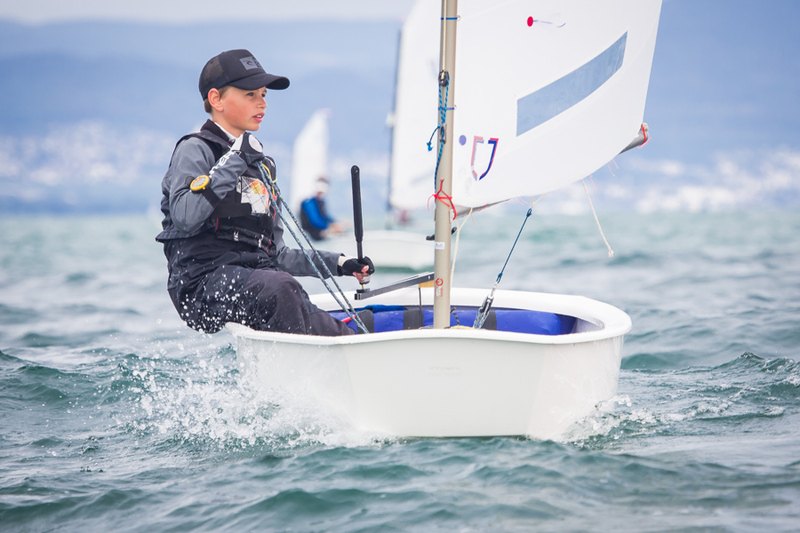 In 2015 I became a member of Swiss Sailing's Talent Pool, the Swiss national sailing team and was selected for 2016, too. 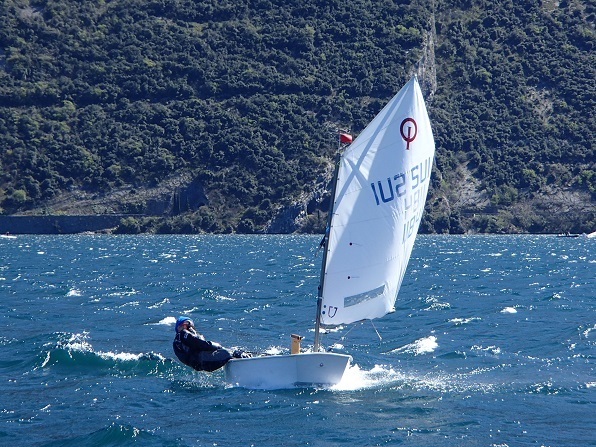 I qualified for the European Championships 2017 in Bourgas/Bulgaria and became 4th in the silver fleet. All my family sails. Well, except formy little sister. 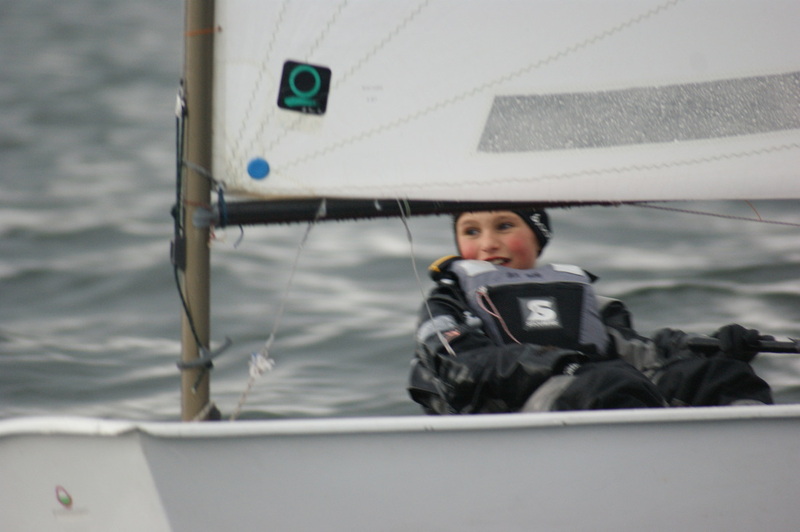 My big brother Niklas is a SSTR5 sailor as well, he sailed the Laser while was stiLl on the opti. my parents sail the 470. My ultimate goal is to participate in the 2028 Olympics. I started to sail the 420 with my brother in summer 2017.